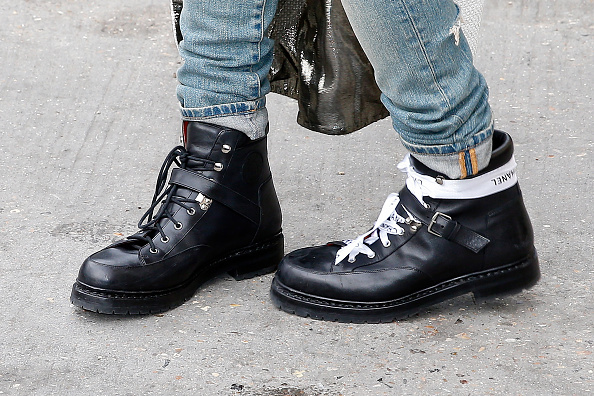 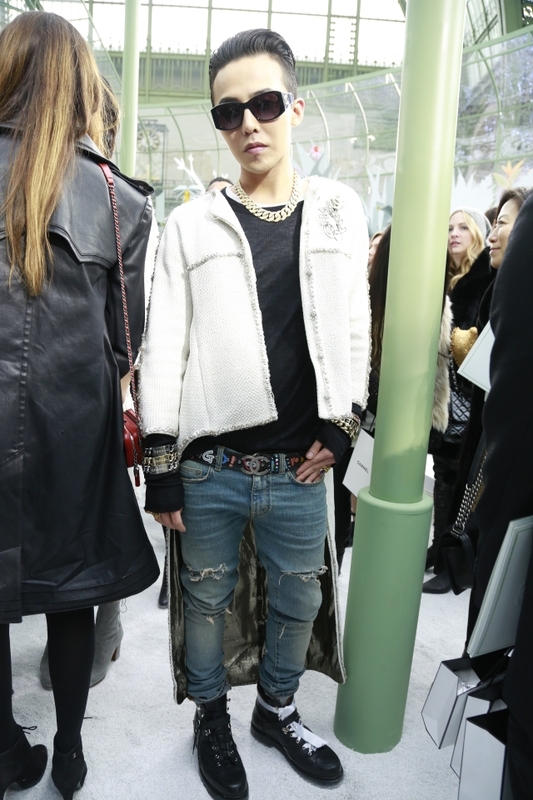 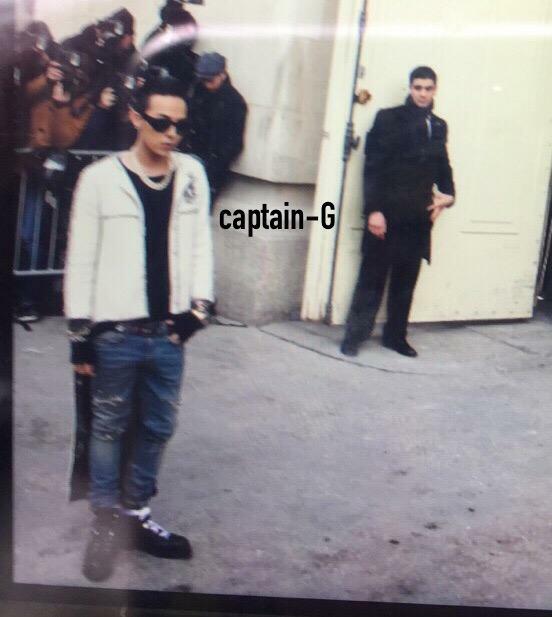 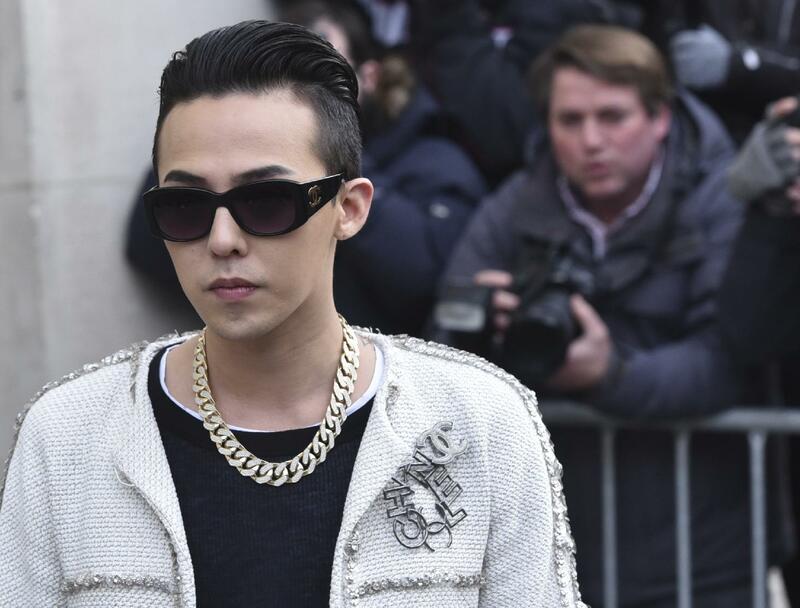 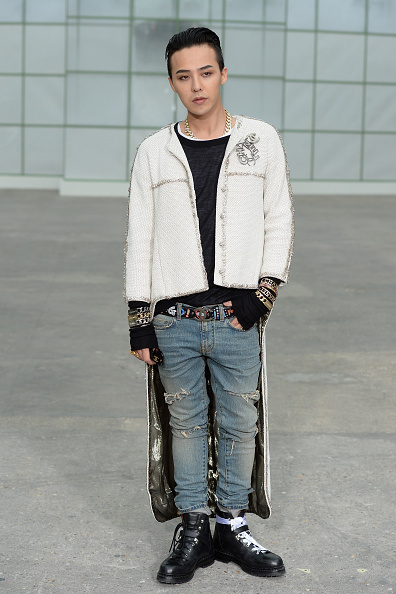 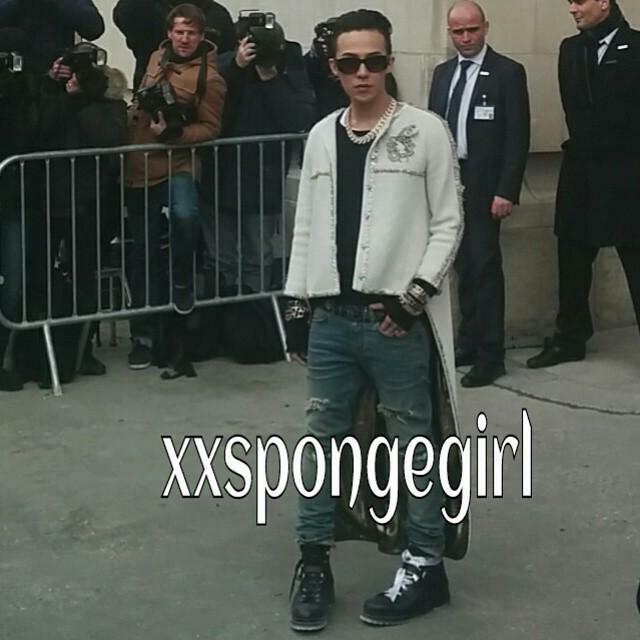 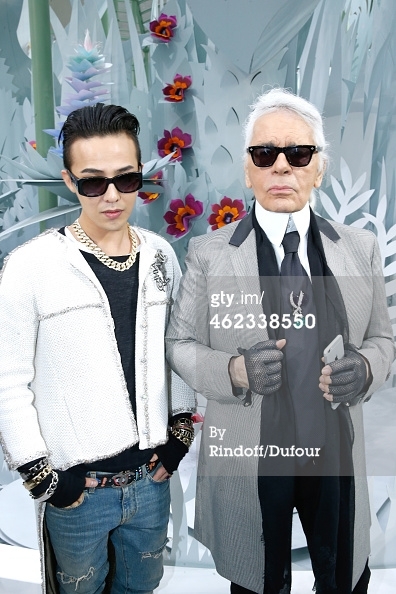 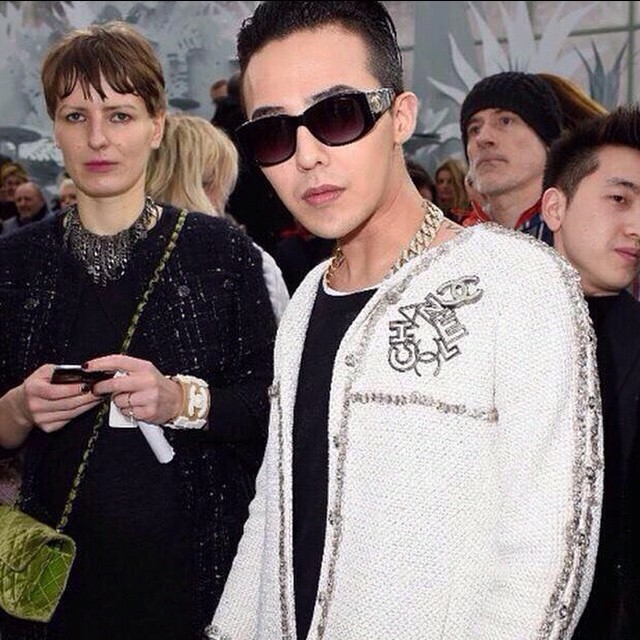 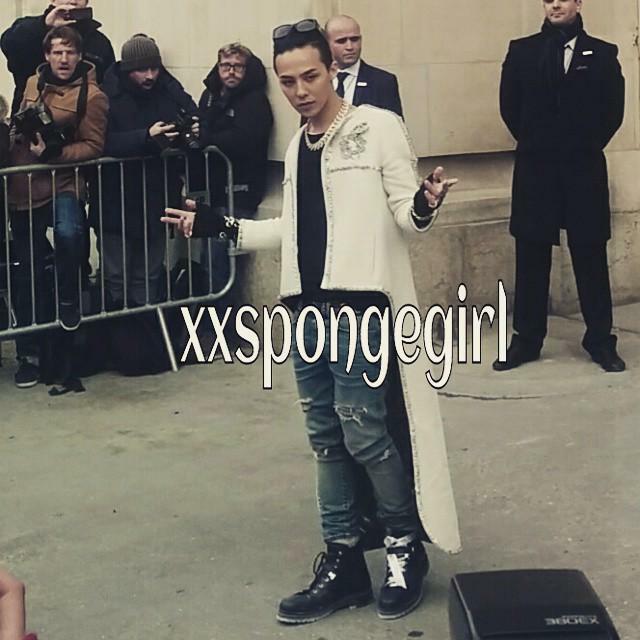 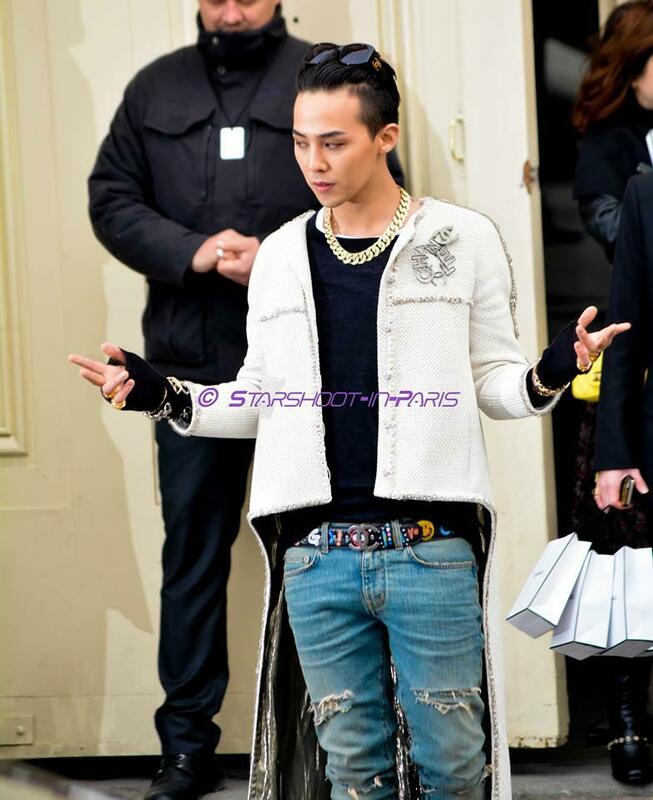 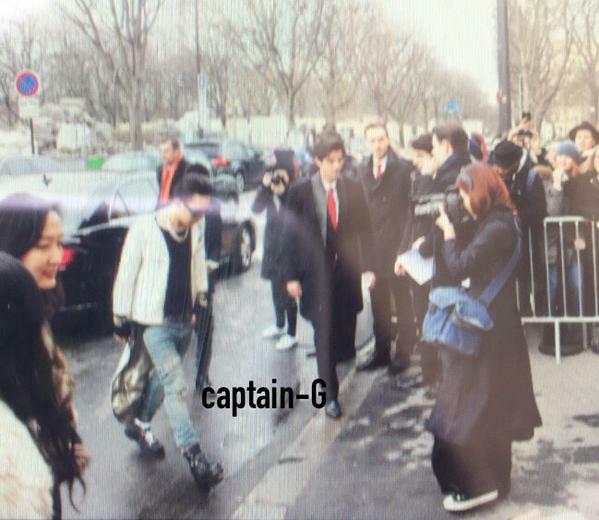 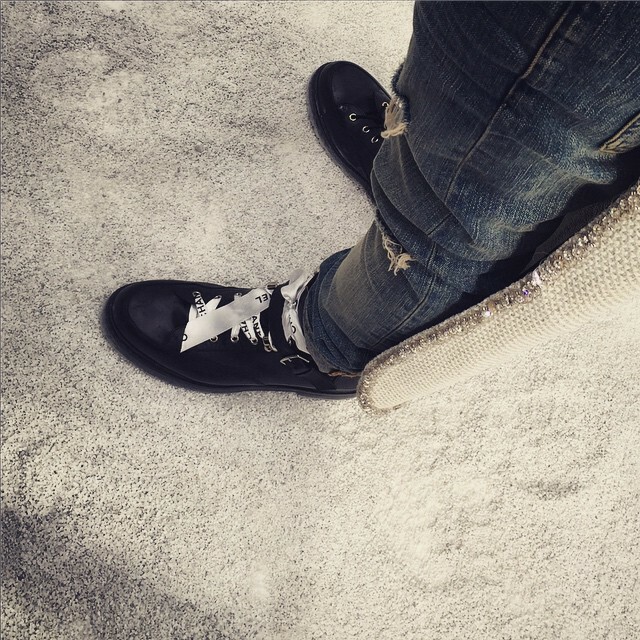 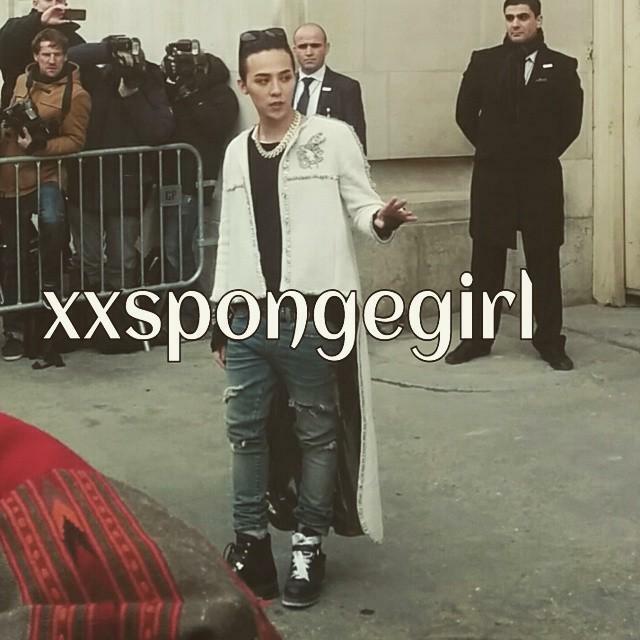 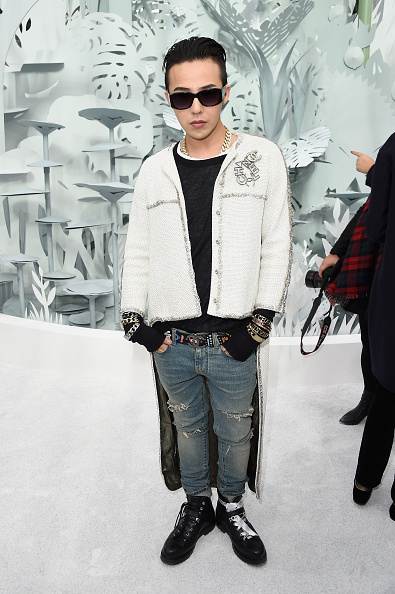 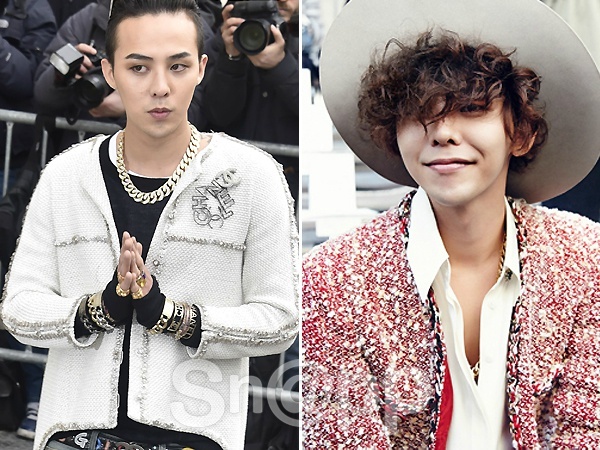 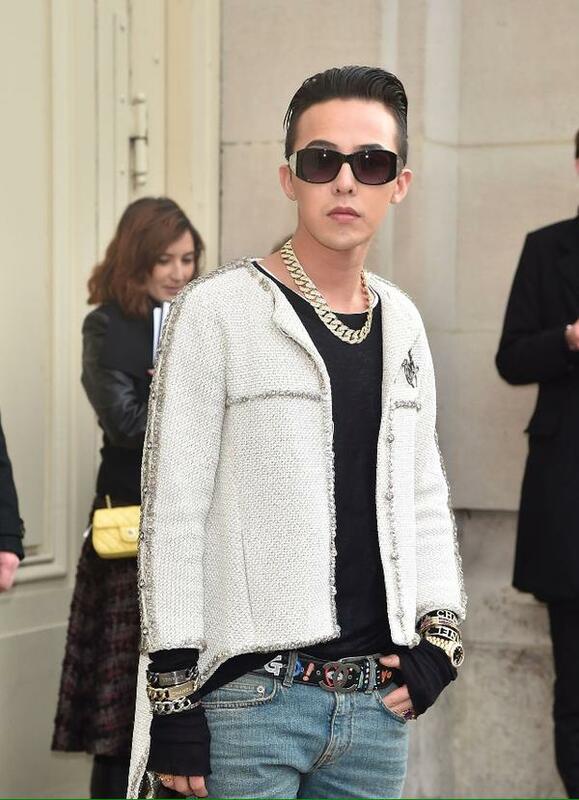 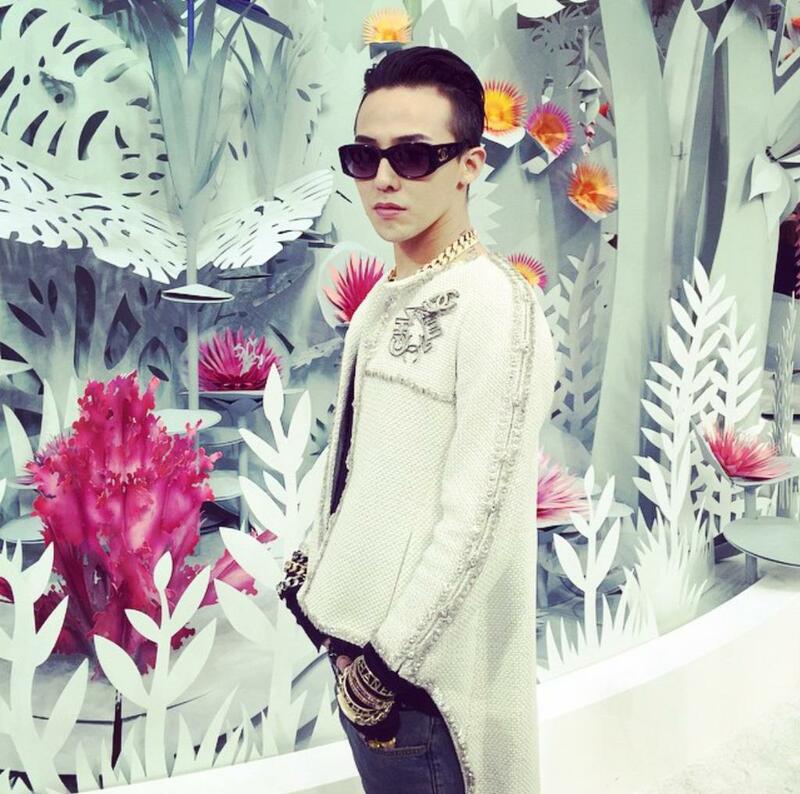 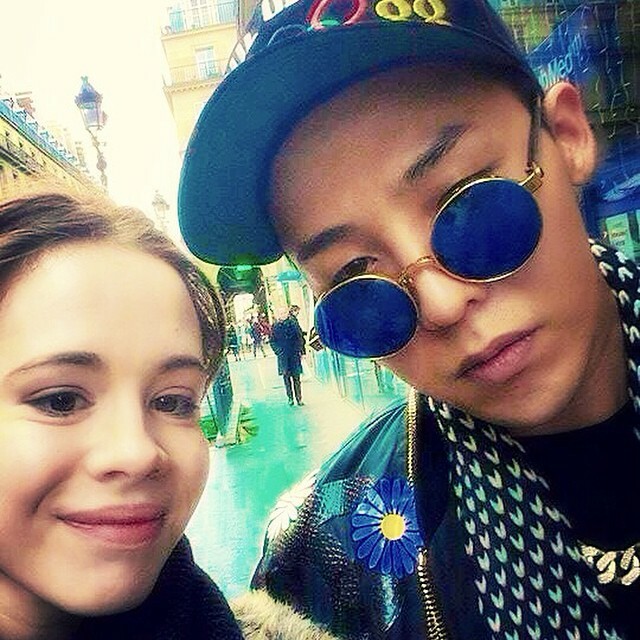 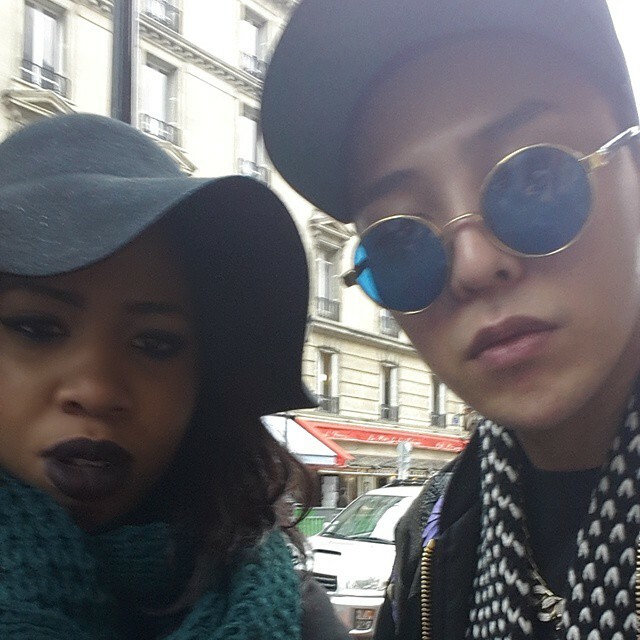 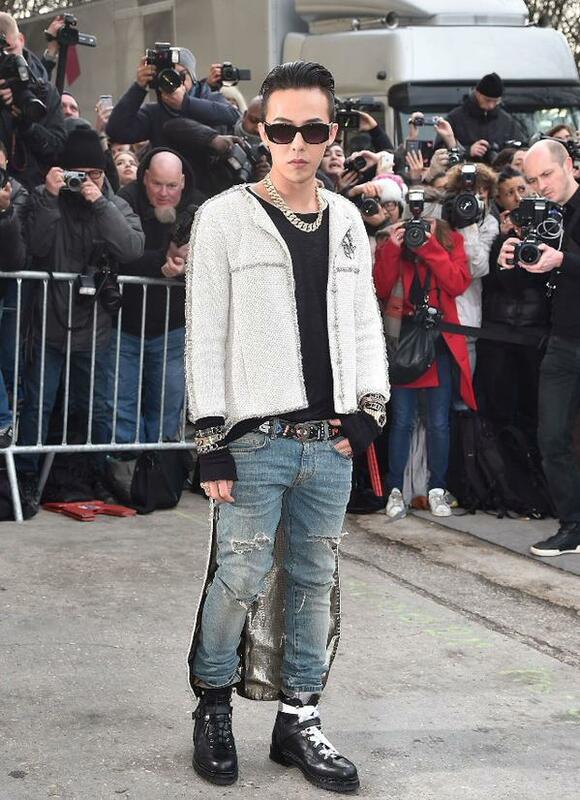 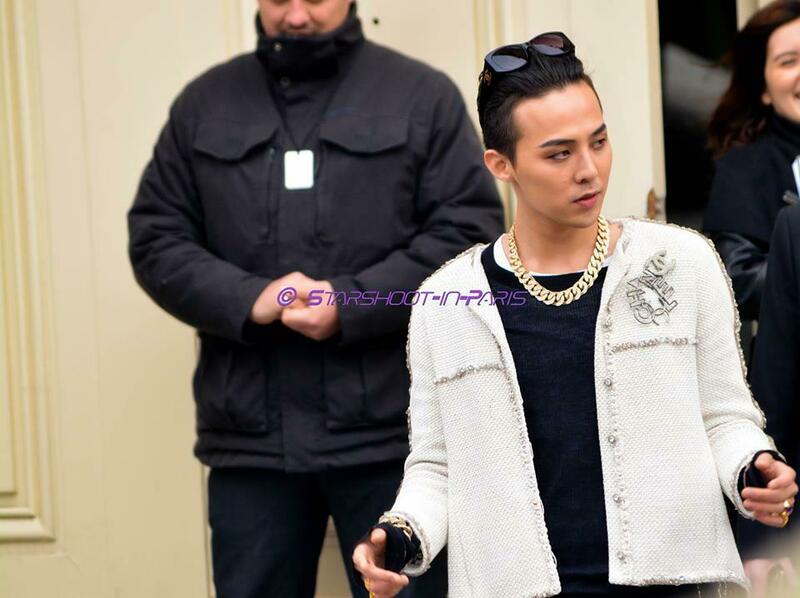 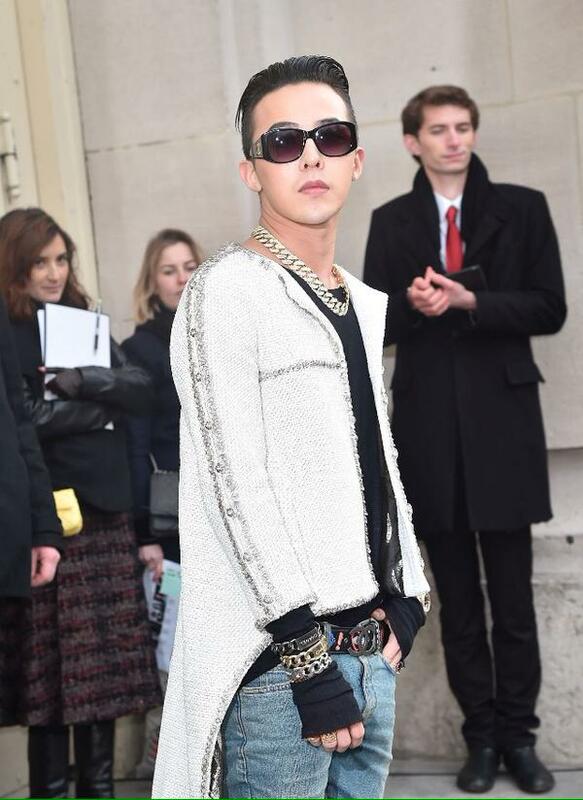 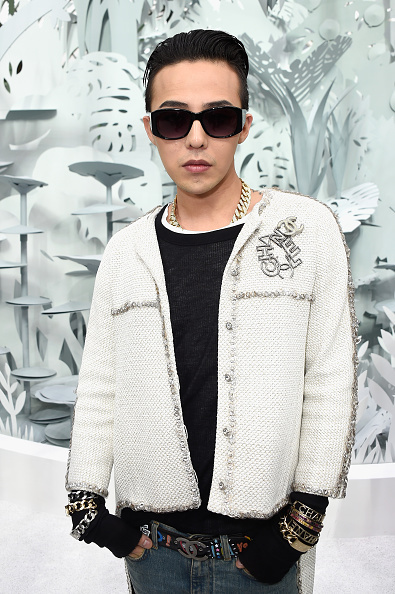 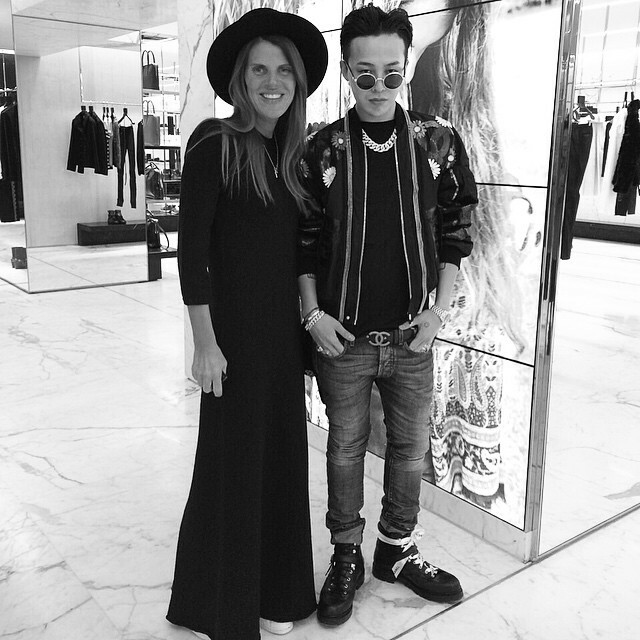 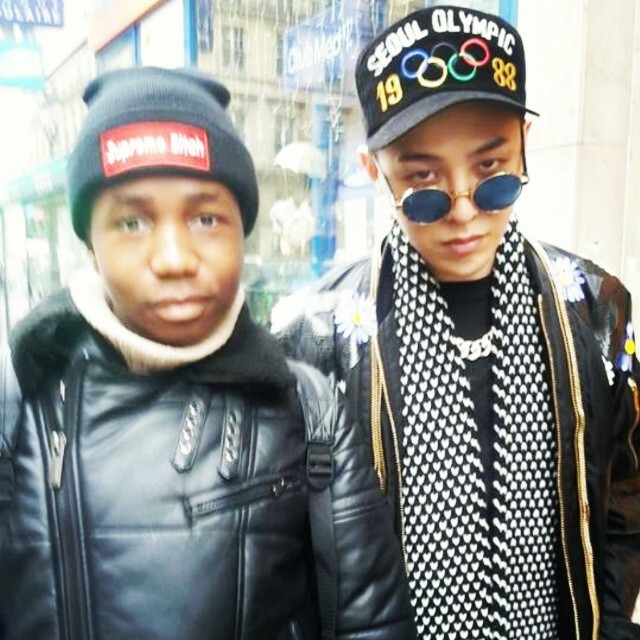 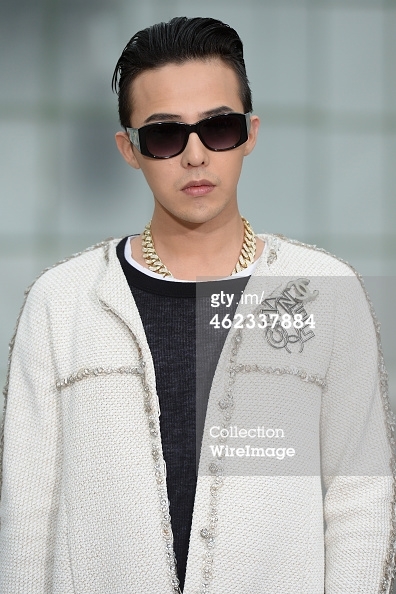 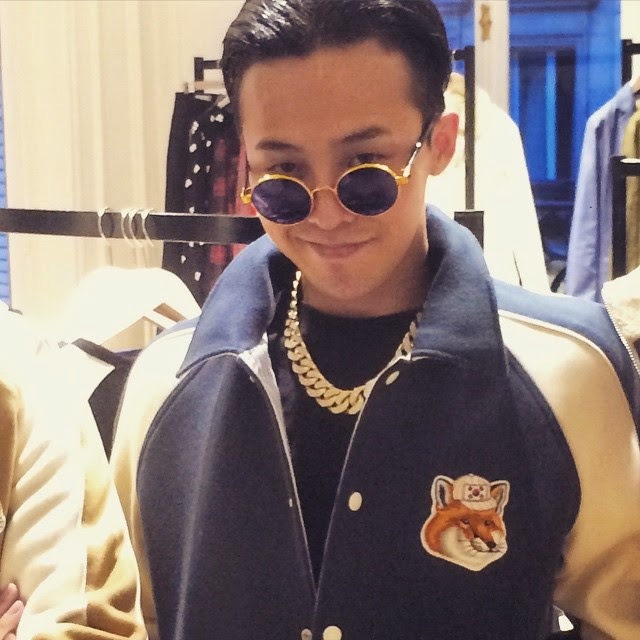 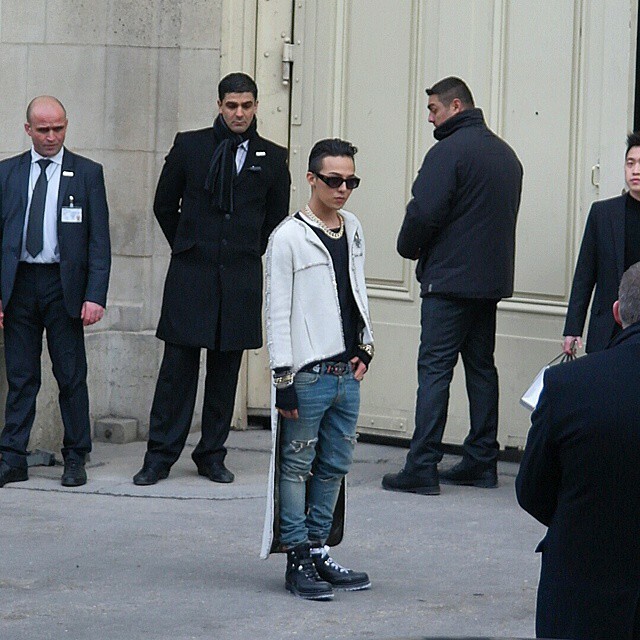 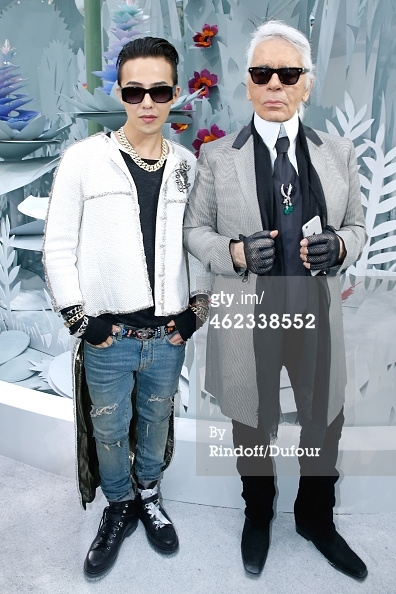 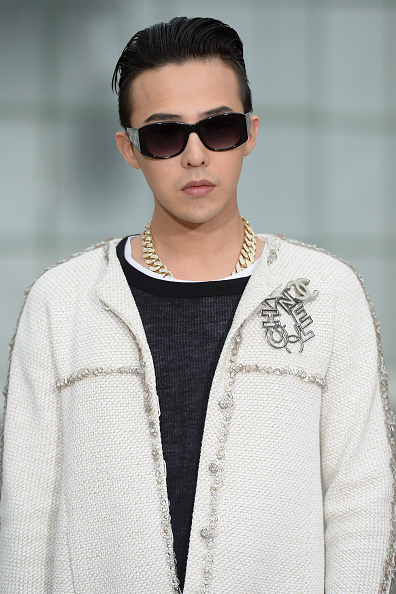 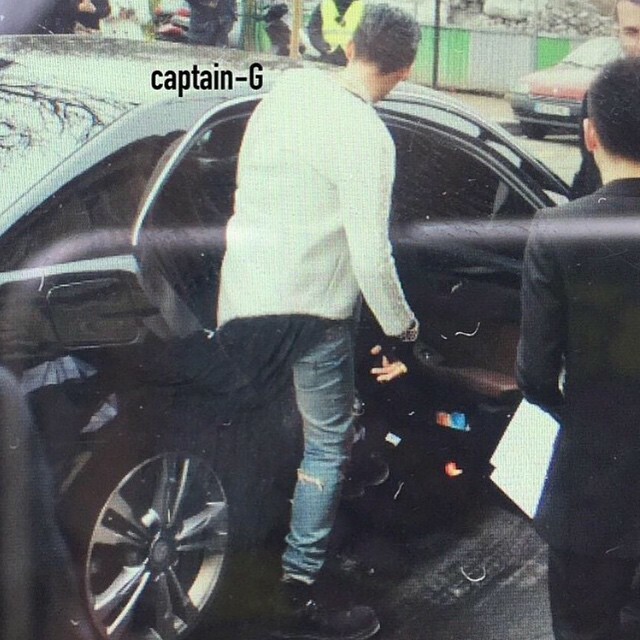 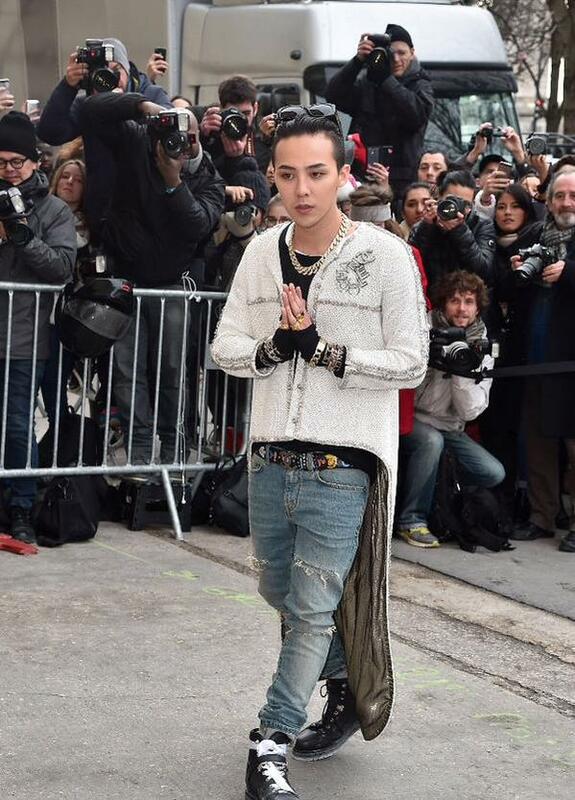 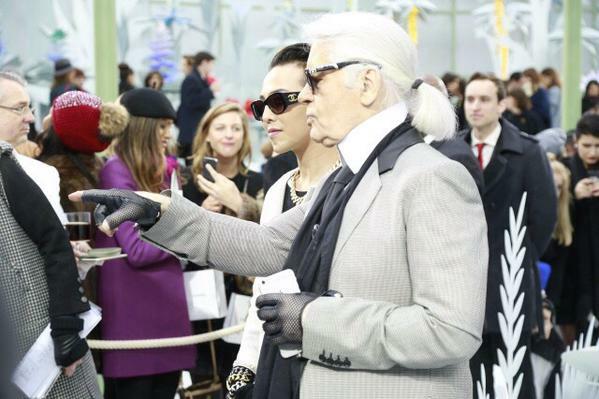 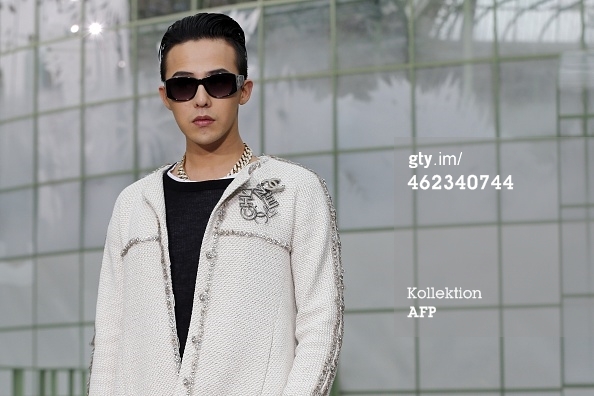 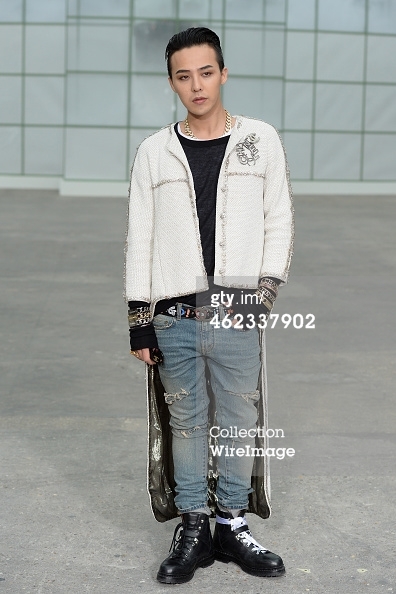 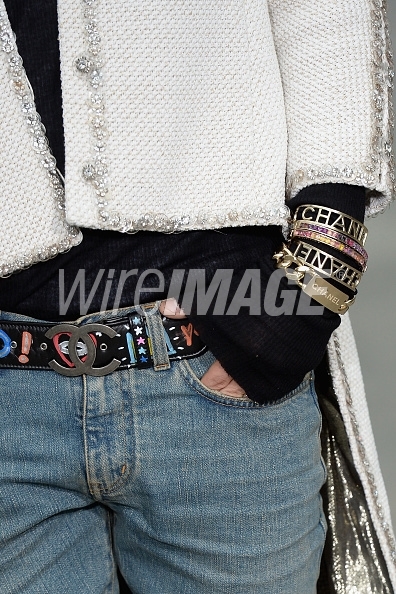 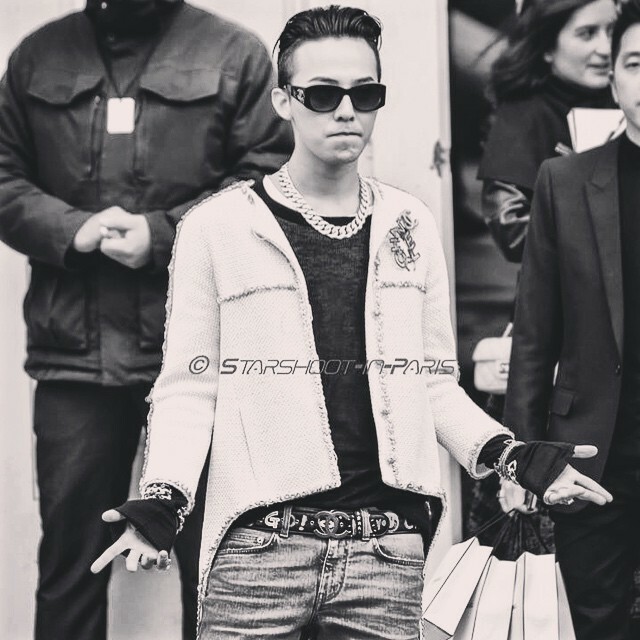 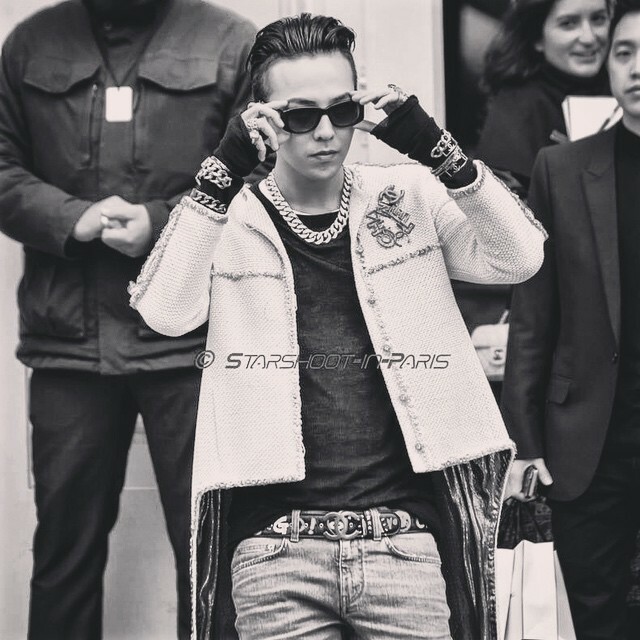 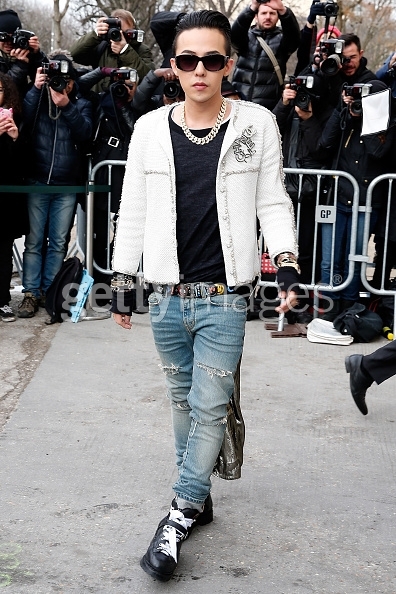 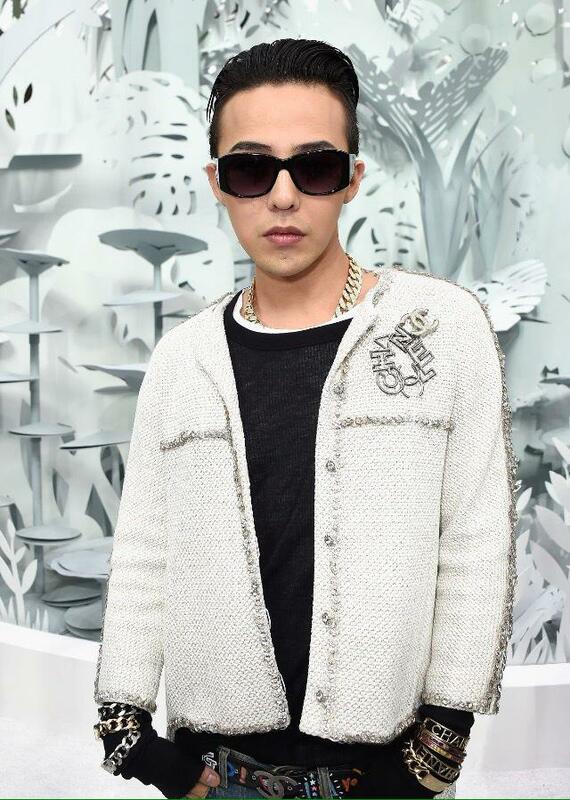 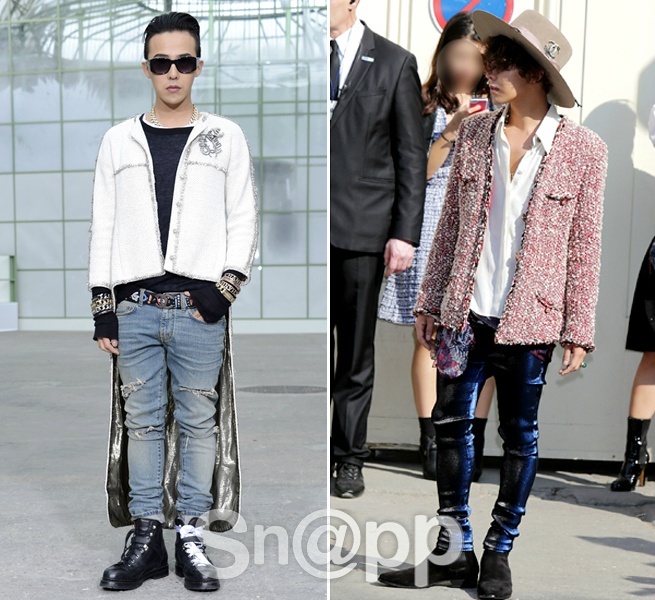 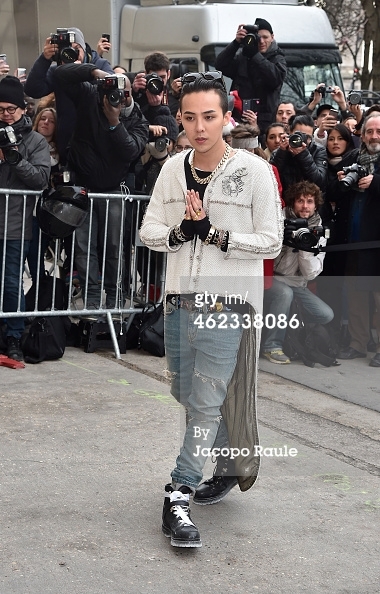 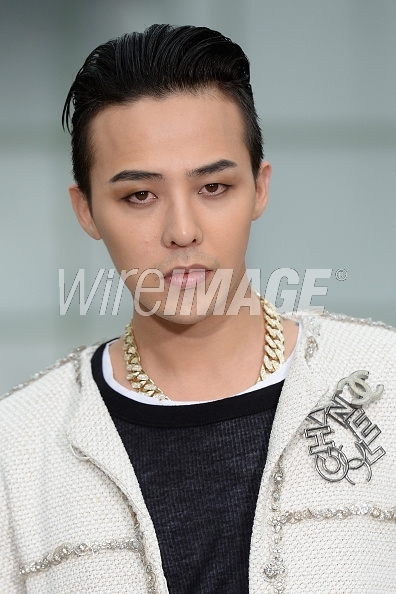 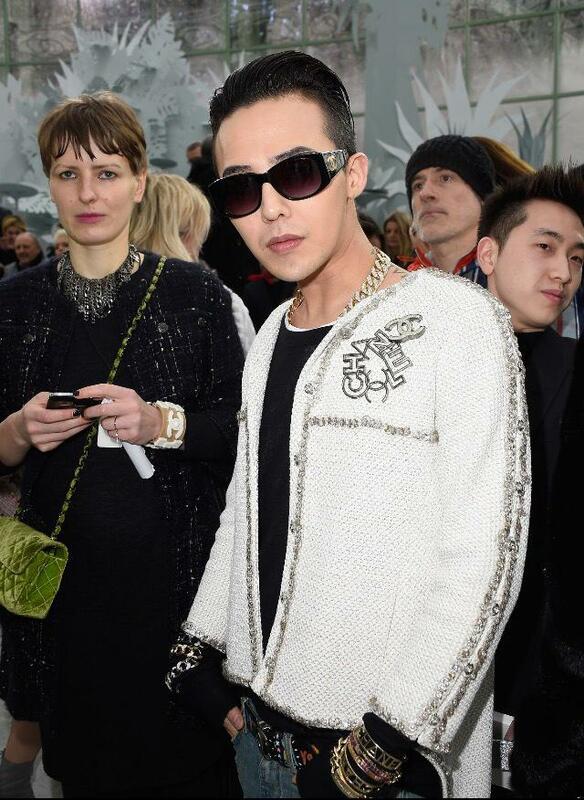 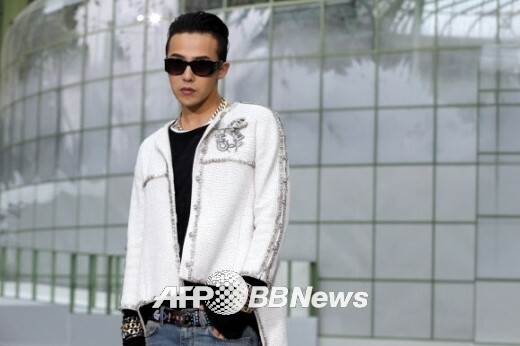 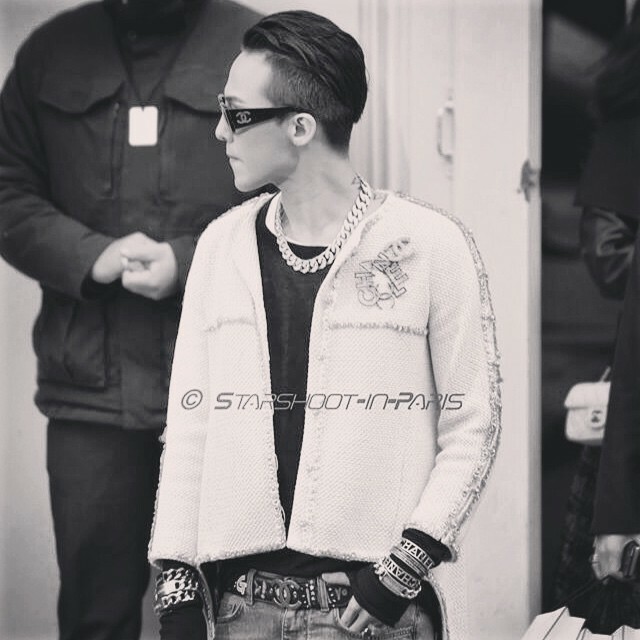 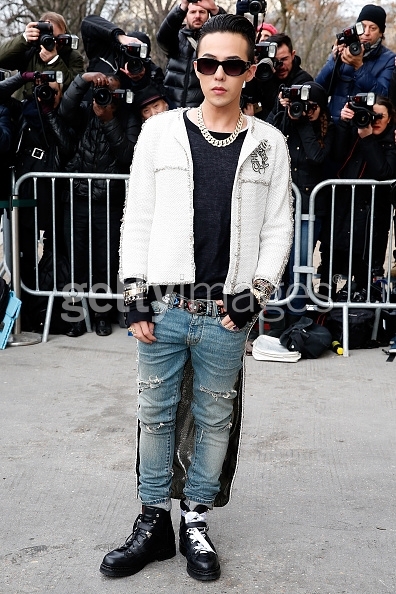 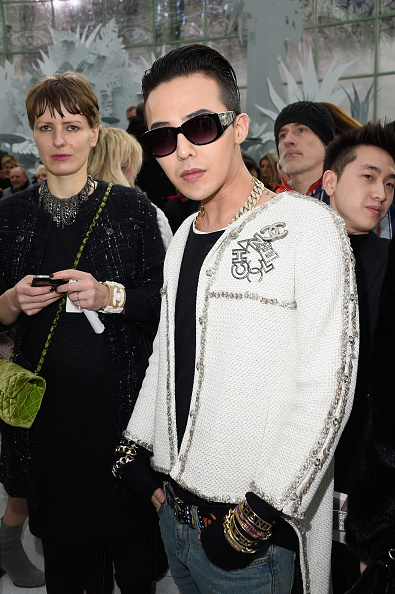 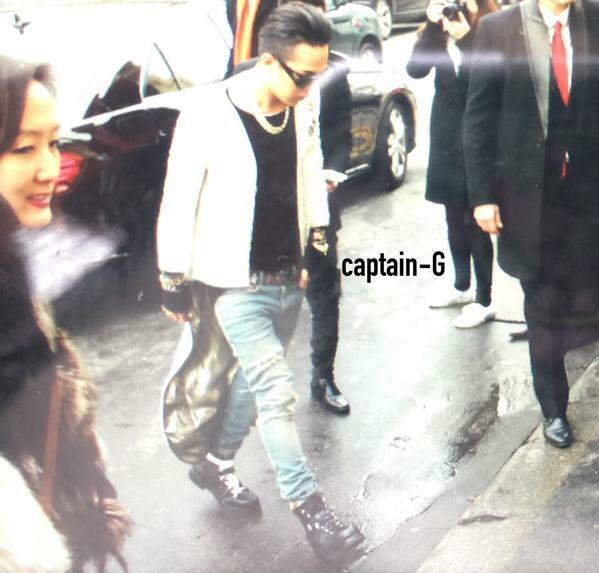 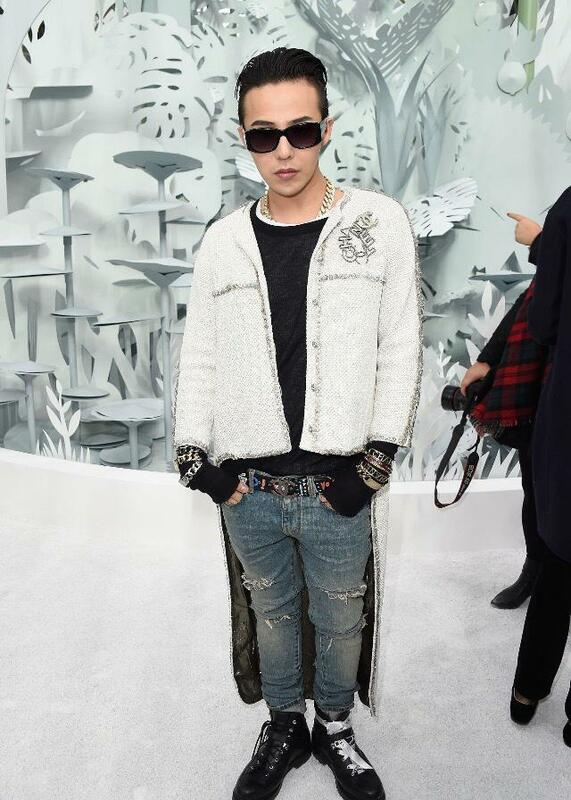 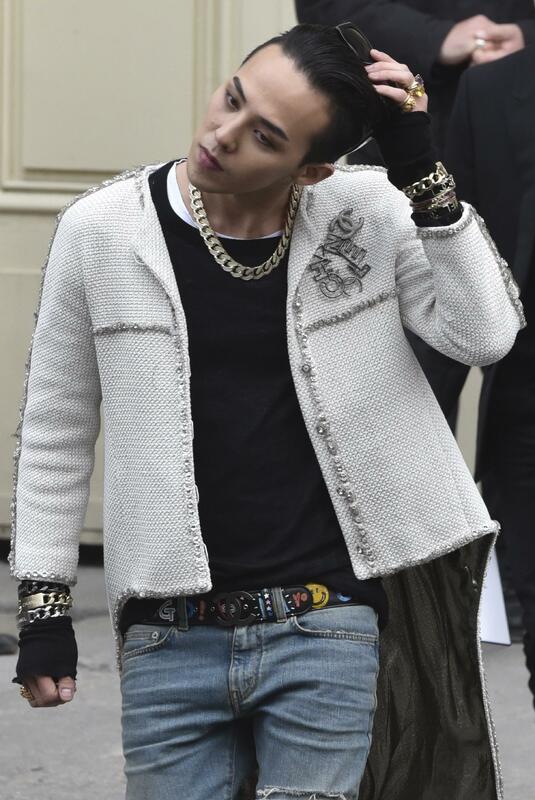 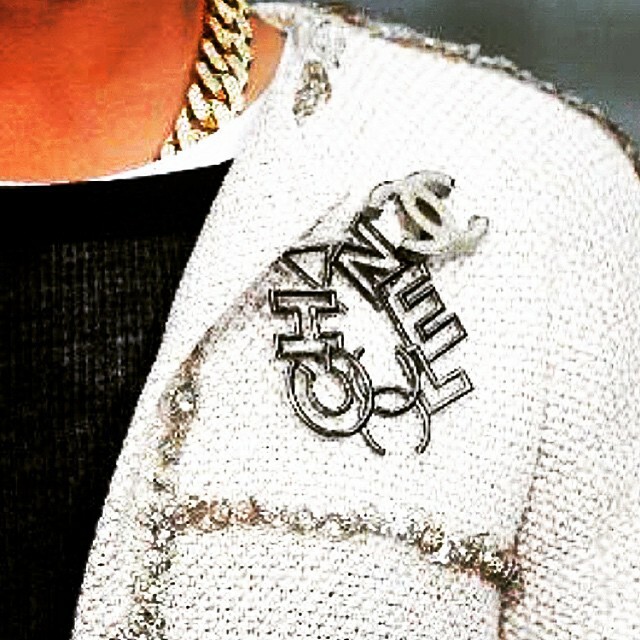 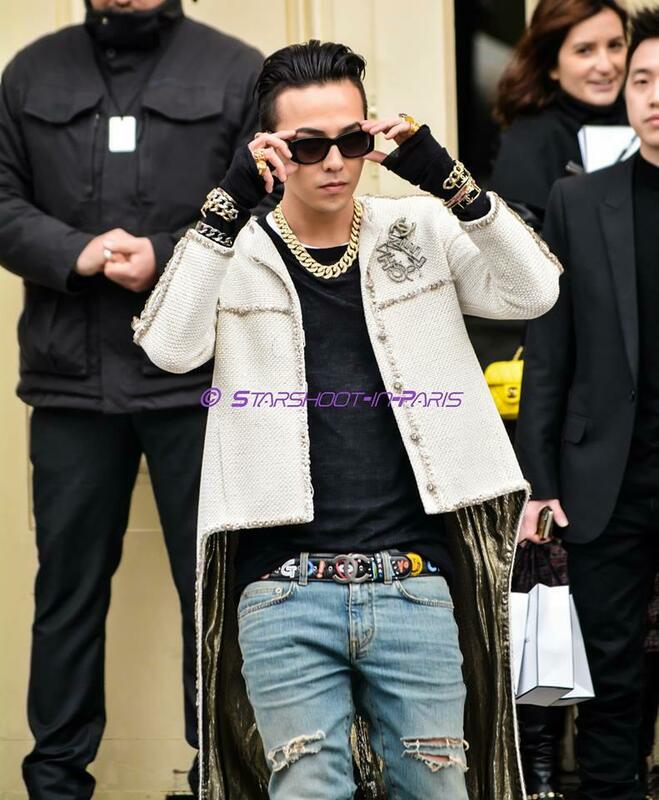 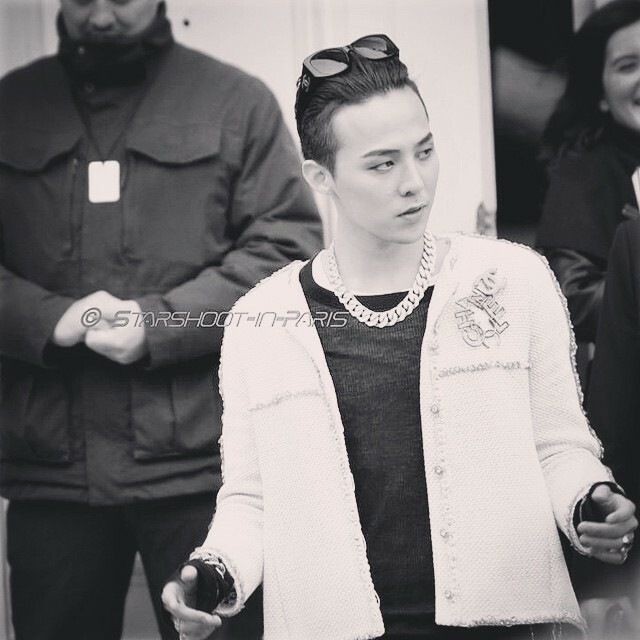 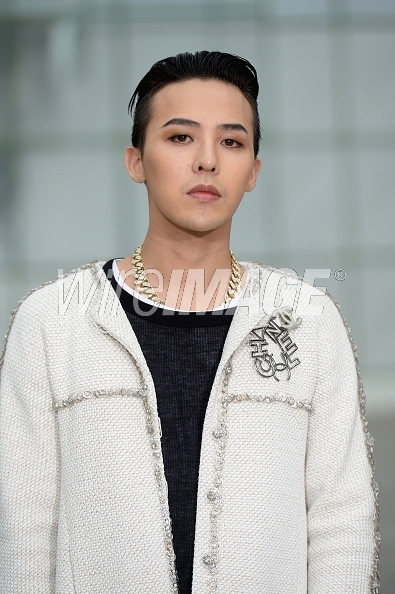 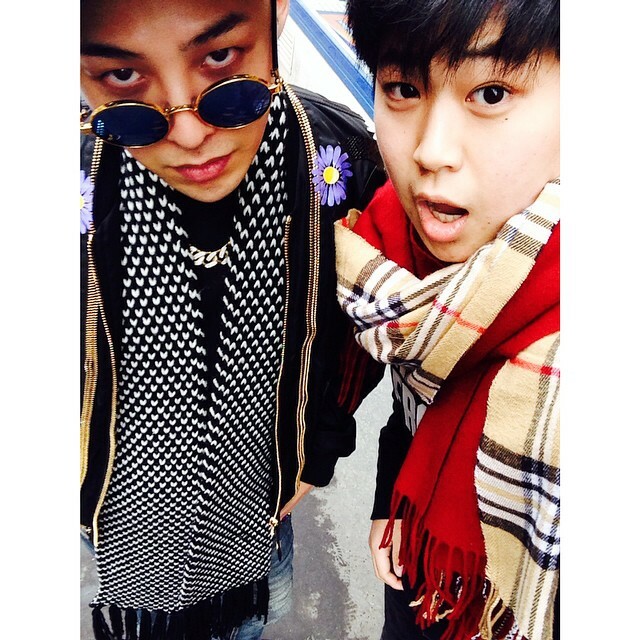 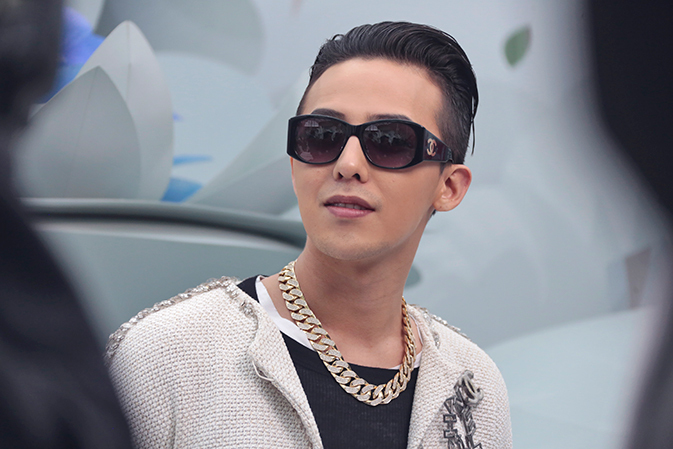 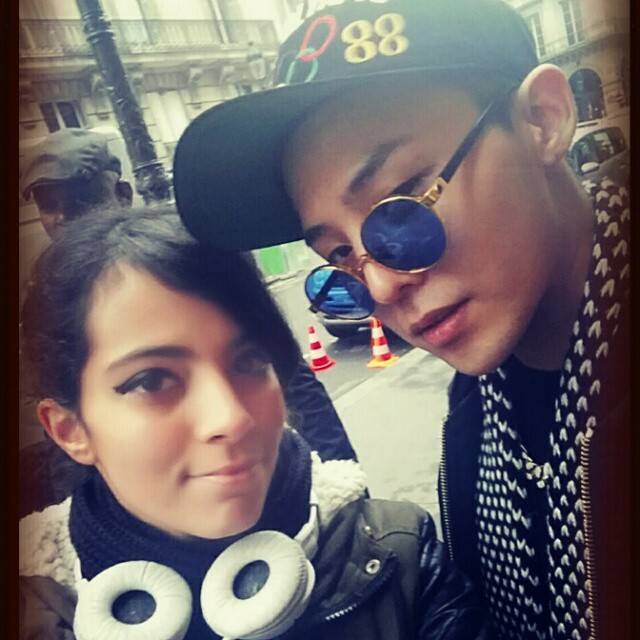 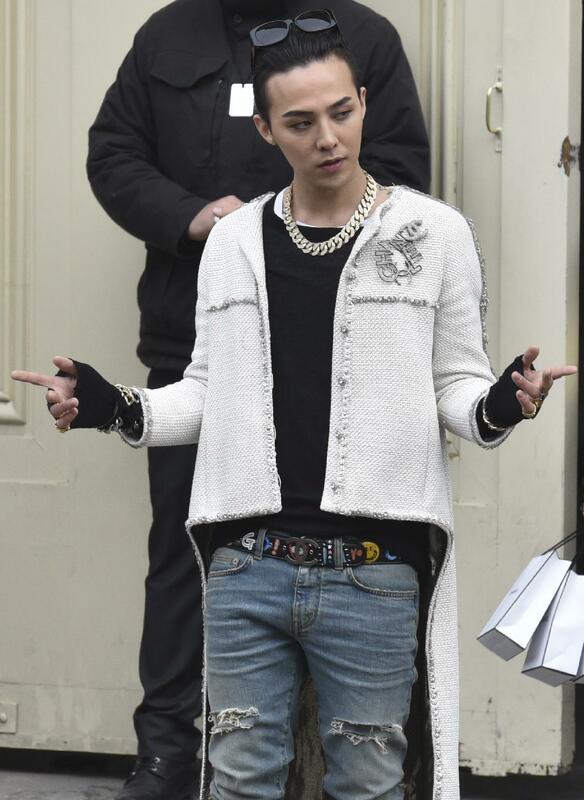 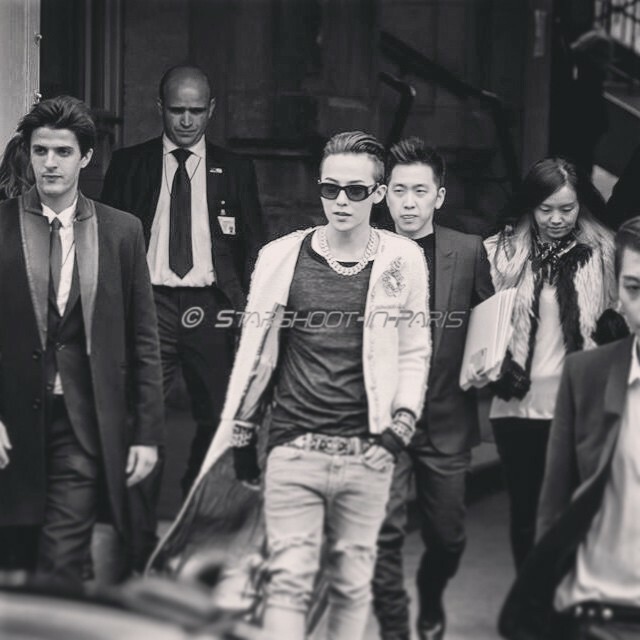 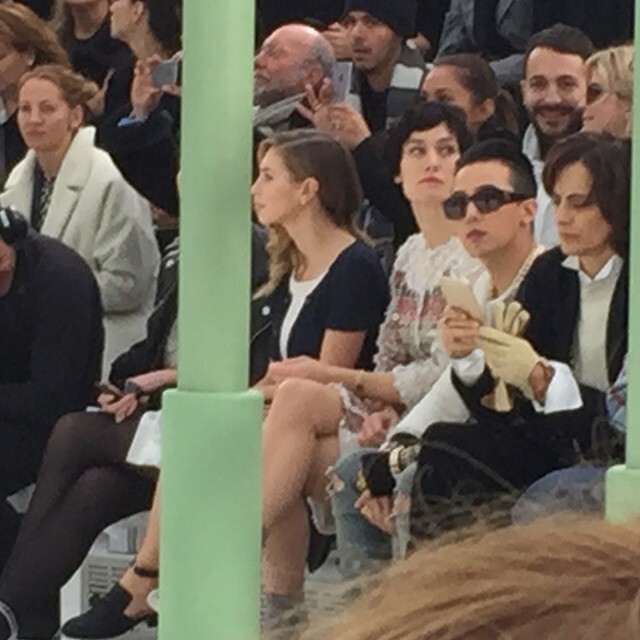 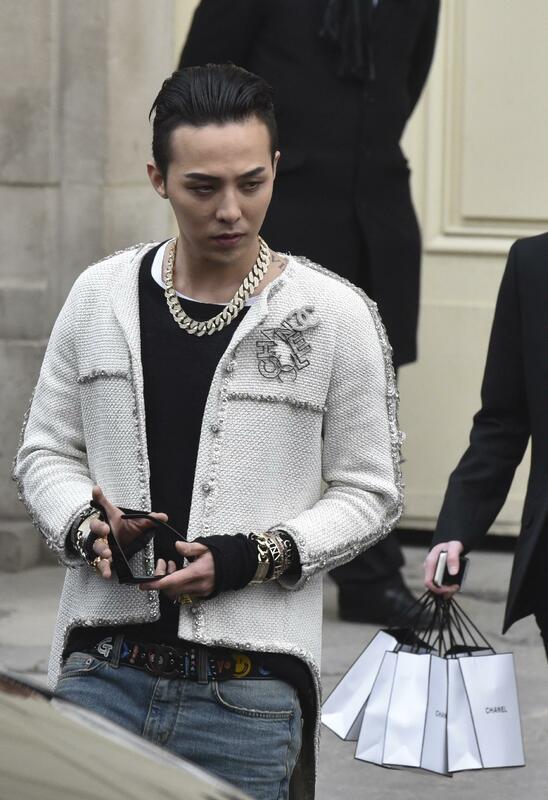 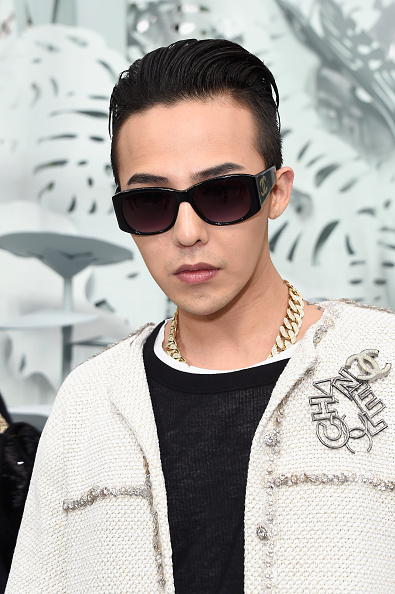 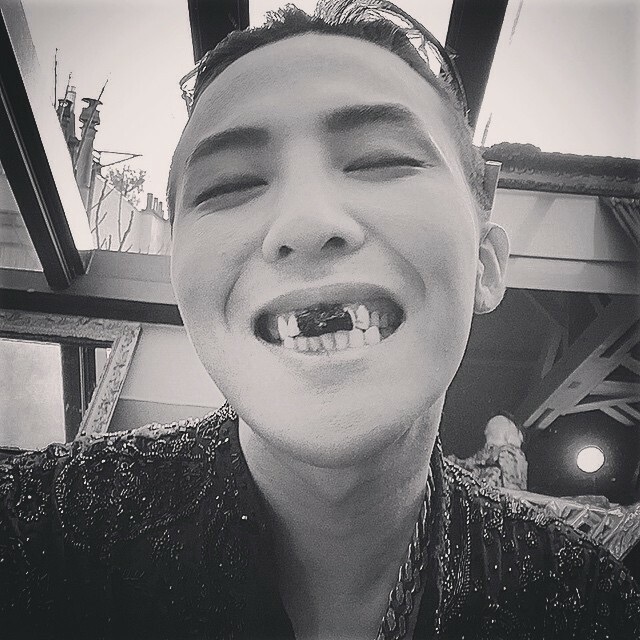 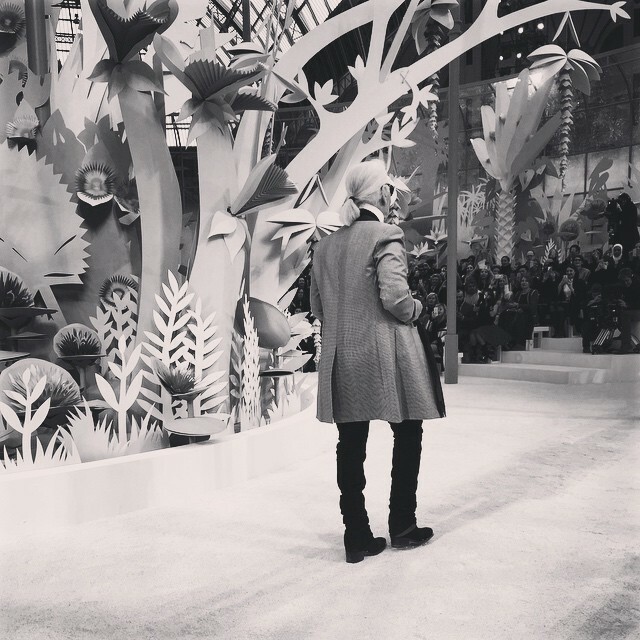 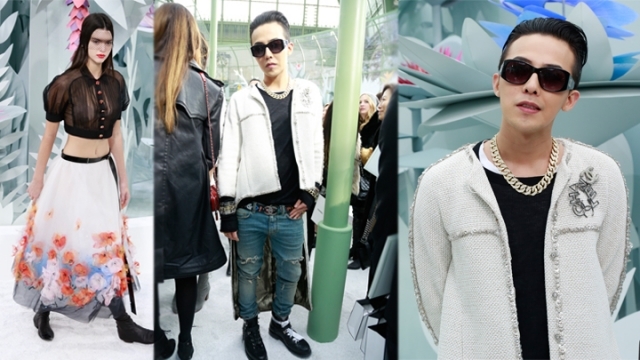 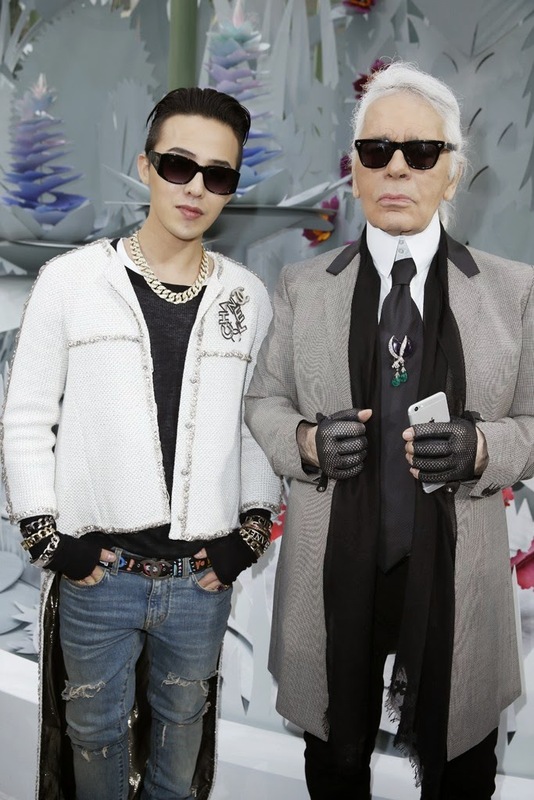 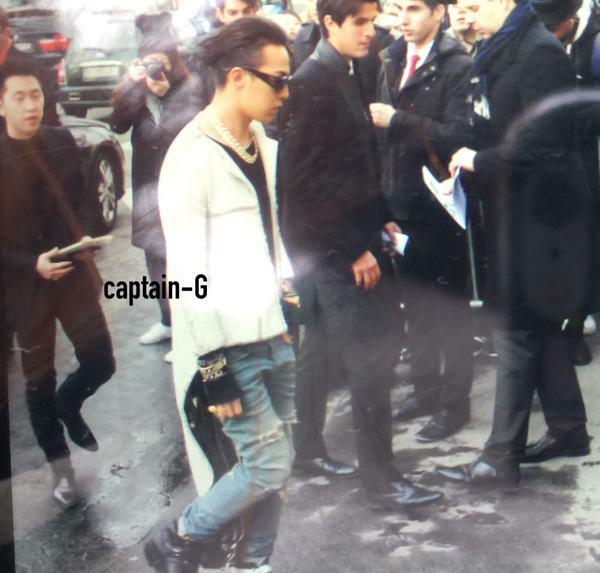 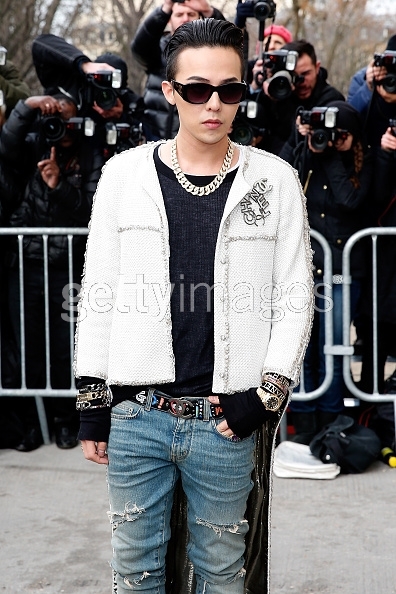 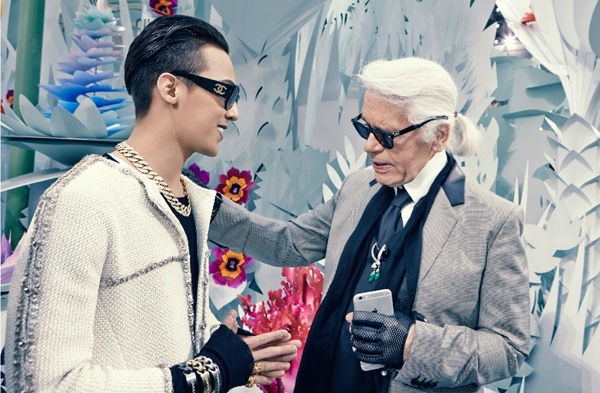 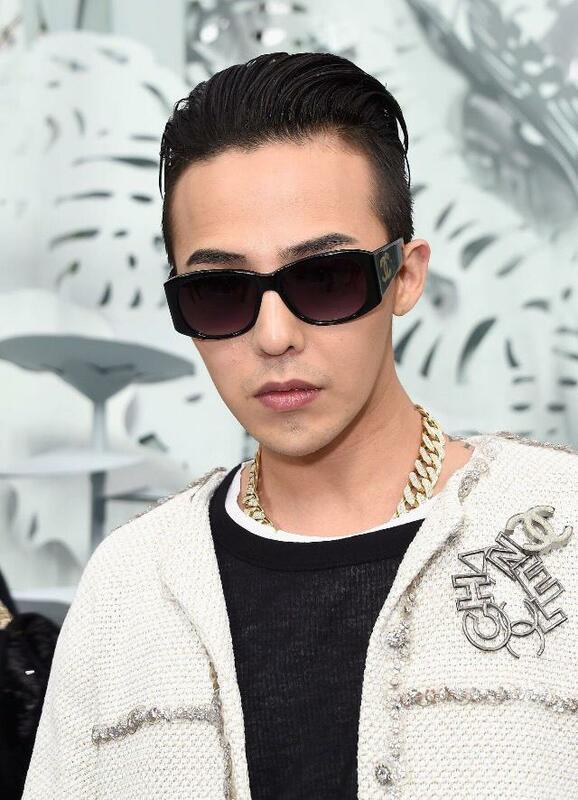 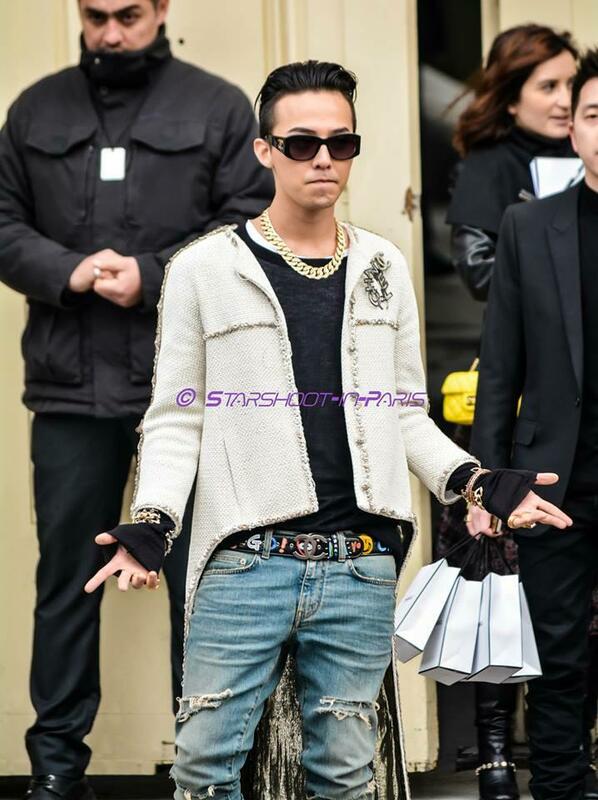 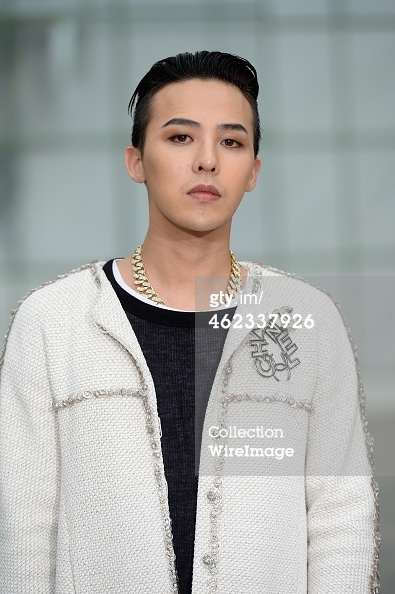 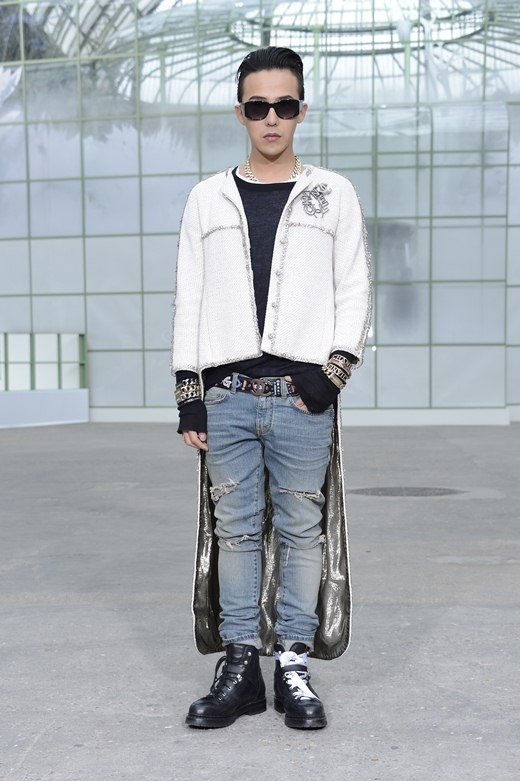 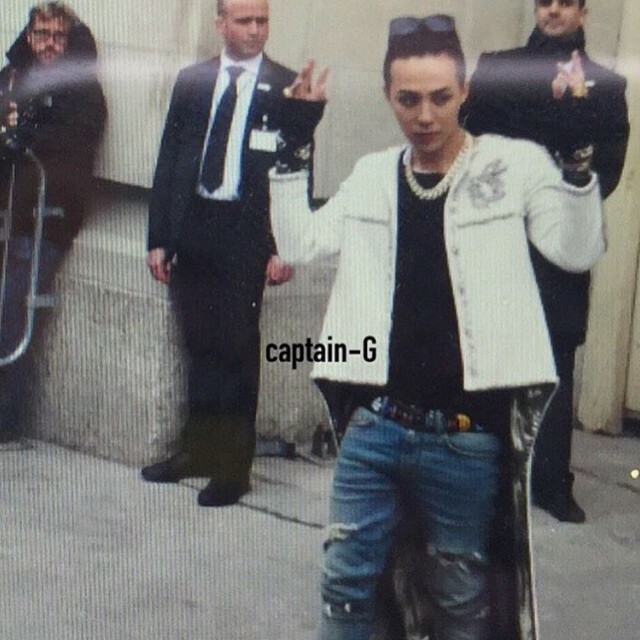 G-Dragon at Chanel Show in Paris today 2015-01-27. Credit on pic. Press photos via Getty, Yahoo and Wire Images. 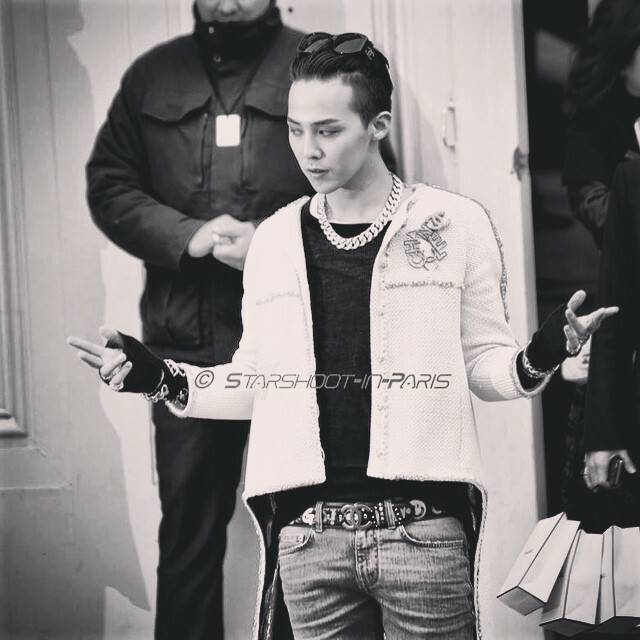 StarshootinParis Updates. 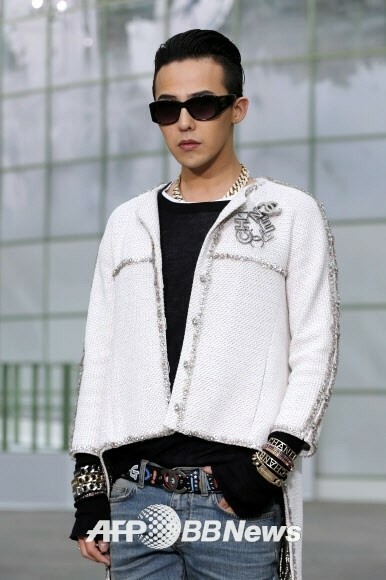 Please click on the thumbnail to see an enlarged version.